 Etihad Airways, one of only 11 of the world’s airlines to receive a 5 star rating, ensures that your business class experience is one of the best. With a focus on service, comfort, and space, the Etihad business class product is designed with the traveller in mind and is proven by being in the top 5 business classes as voted by passengers. 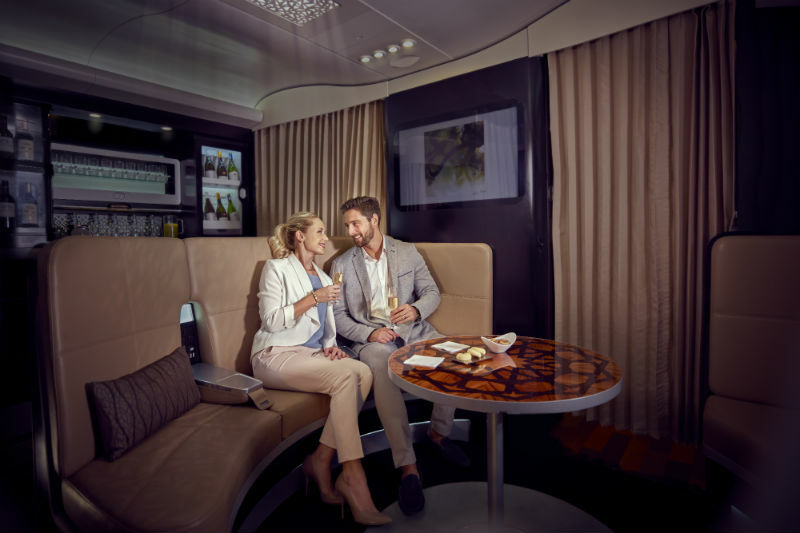 Isn’t it time you experienced the new Etihad business studio on their B787 or the upper deck of their A380? Business class flights with Etihad Airways are not business as usual. Every part of your journey is customised to meet your every need. From the Dine Anytime menu to enjoy the restaurant quality cuisine whenever you prefer, to the fully flat beds that can have the firmness adjusted to help you sleep, the Etihad business class experience is to be envied. For your next trip to the United Arab Emirates and beyond, Etihad Aiways business class is sure to please. Offering a free chauffeur service at their main base of Abu Dhabi, and checking in through the dedicated Etihad business class counter means that business class passengers receive the premium experience. With increased luggage allowances to industry leading standards, the process is seamless and hassle-free. When it comes to business class lounges, Etihad passengers enjoy 5 star dining in the Premium Lounge before their flight, or they can relax with a spa treatment to help their time onboard and arrive refreshed. Etihad Airways flights offer amenities like no other. The business class seats and business class studios offer concealed storage to keep valuables, optional mood lighting, in-seat massage, direct aisle access, luxury loungewear and slippers as part of their amenity kit, and a fully flat bed. Pushing the boat out to provide service that beats the rest, Etihad business class come with a limited edition Acqua di Parma comfort and skin kit including customised city guides and an Abu Dhabi chauffeur service to get you to and from your hotel. 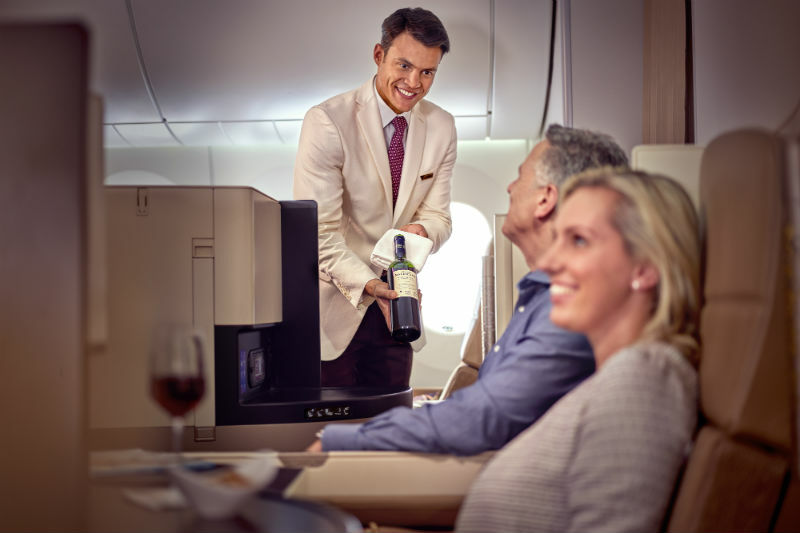 Every menu you will find on your flight is inspired by upmarket bistros with a boutique wine list bought from small vineyards, creating a special taste exclusive to Etihad Airways customers. Where ever you want to fly, Etihad business class will take you there in comfort and style!  When having to travel for business, there are many important factors to consider when choosing the airline. Apart from the destination and connections, the ability to continue working both before and during your flight, and making sure to have the privacy and comfort for some rest are often paramount. The Etihad business class cabin offers all this and more. The atmosphere within their Premium Lounges is calm and a welcome relief from the terminal concourse. Allowing final touches to be put onto presentations and meeting agendas to be revised, passengers can unwind while enjoying small meals and beverages. Once onboard, the business studio offers both a meal table and a separate large table so dining and work can be kept separate. With in-seat power and Wi-Fi available on selected flights, final emails can be sent before settling into your fully lie-flat bed in your own private space. On arrival, Etihad business travellers that are in a hurry can make use of the priority luggage service, while those with more time can enjoy a meal, shower, and refreshments in the Arrivals Lounge in Abu Dhabi before departing the airport. The king of the skies, the Airbus A380 is an impressive sight, even for those that have flown it before. The double-decker looms over the surrounding aircraft at their gates and even over a decade after it was first put in service remains the largest passenger plane in the sky. Etihad’s fleet of A380’s is an exceptional example of the airline’s dedication to making it’s business class passengers welcome. With an upper deck comprising entirely of first and business class cabins, premium travellers have their own entrance onto their flight providing exclusivity. The spacious top deck gives ample room for carry-on luggage and allows business class passengers to begin enjoying the experience while the Economy passengers continue to board on the lower deck. When the time comes to stretch your legs, the A380 also features an onboard lounge area with seating for up to six guests. With power outlets and connectivity ports, The Lobby is the perfect place to socialise with your travelling companions, or even catch a live game or sporting event on the widescreen TV. Lined with skyscrapers, beautiful hotels, shimmering beaches, huge shopping malls and modern towers, Abu Dhabi cannot be missed. 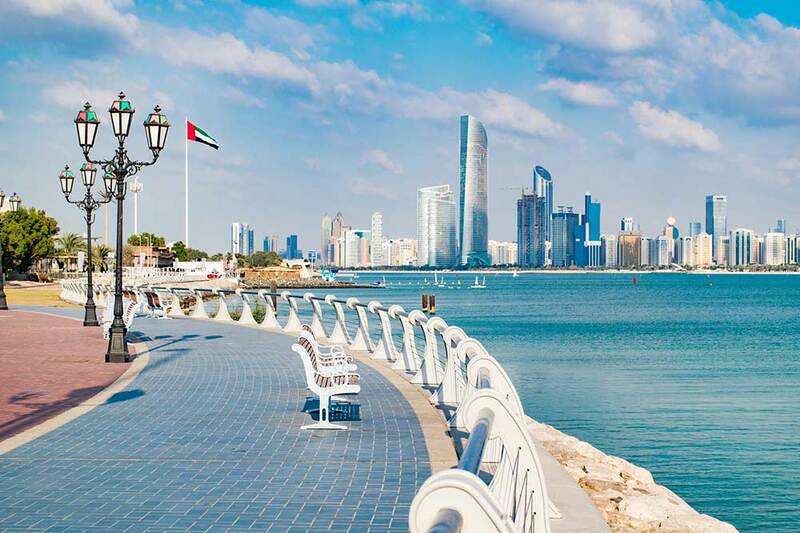 Abu Dhabi is not afraid to have the best of the best: the fastest roller coaster, the largest gathering of cultural buildings, the tallest high tea; this is a place where service is at its peak and the locals will do their best to make your holiday the best it can be. 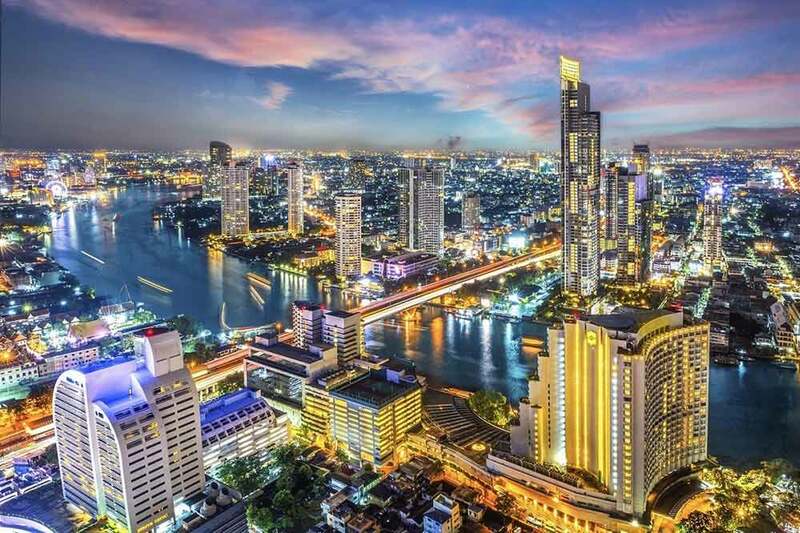 Vibrant, energetic, thriving and non-stop, Bangkok is a must-visit to experience the unique atmosphere of Thailand’s capital city. There are surprises at every turn; a tuk tuk rushing along the streets of Chinatown, grand temples with swarms of locals and visitors, boats full of goods on the floating markets and glamorous bars at 63 stories high. Tasting the food from the local stalls is a must! Etihad Airways cheap business class flights to Perth provide every reason to visit this laid-back and relaxed city. Embrace the lifestyle and visit the cosmopolitan bars, elegant restaurants and cultural activities. 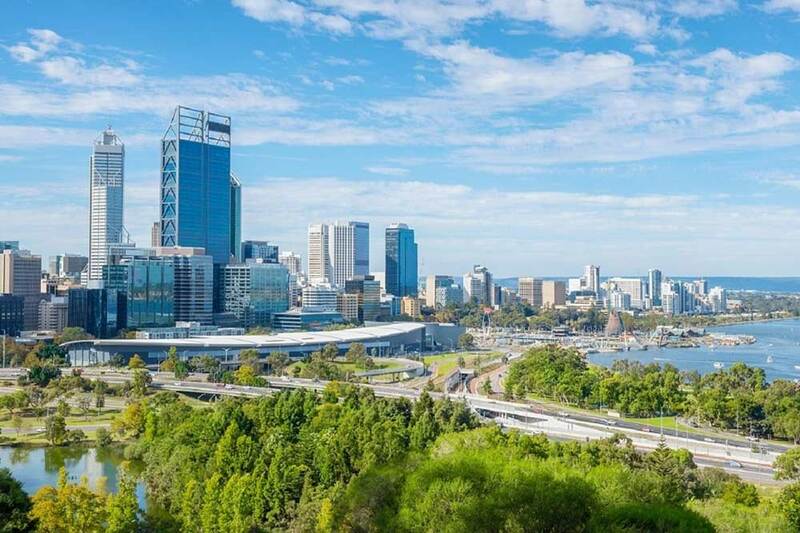 Well known for nature, food, sports, events, festivals, museums, and wine; Perth offers something for everyone and never fails to please. 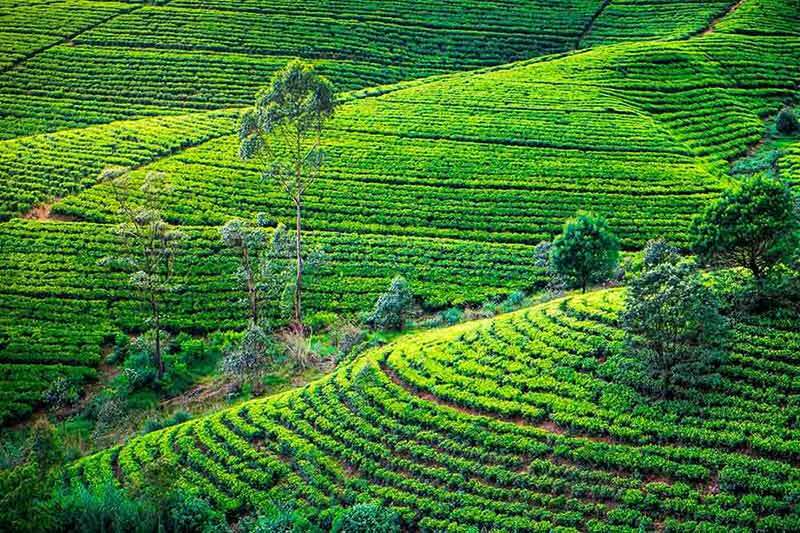 A country with so much to offer, from palm beaches, to tea plantations, to amazing wildlife safaris, Sri Lanka is emerging as a spectacular holiday destination. With accommodation, standards increasing steadily and a fantastic range of new luxury 5 star properties available, Etihad Airways Business Class compliments your Sri Lankan holiday perfectly! Want to Know More About Etihad Airways Business Class? 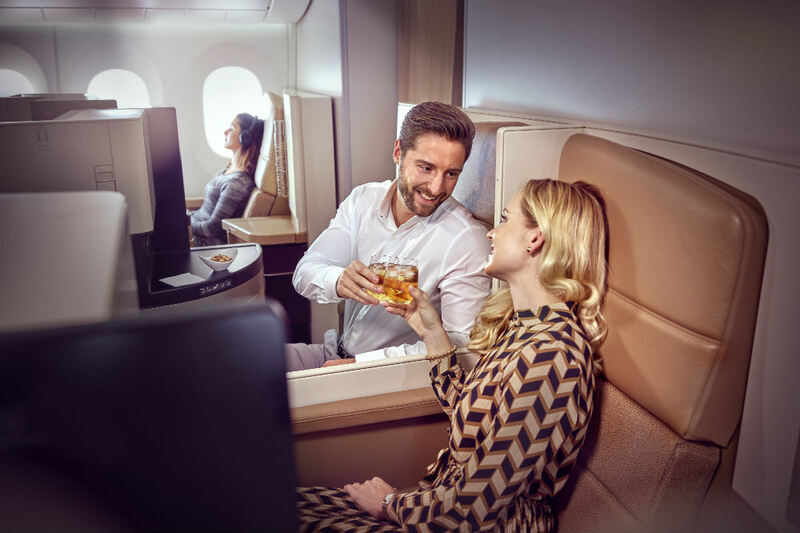 Just Fly Business have specially contracted rates, often significantly lower than going to the airline direct, and our knowledgeable consultants can help organise your next business class trip with Etihad.  Contact us today on 0208 417 1366 for a hassle-free quote or enquire online and we’ll call you back.